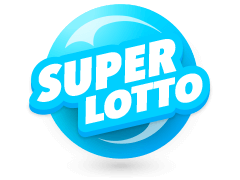 As the name suggests, the Florida Lotto is one of the biggest lotteries based in Florida and was established in the year 1986 through a constitutional amendment that was passed by the voters. The aim of the lottery was to increase the amount of money that was flowing through the education system in the state thus improving the state of the education system while still providing a fun lottery to the residents. The Florida lottery draw occurs twice a week, every Wednesday and Saturday. 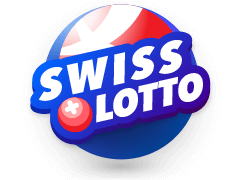 Players can purchase the lotto's tickets from vendors as well as online through the lottery's official website. If you are not a local, however, you can get your tickets from online concierge services that get the tickets on your behalf. 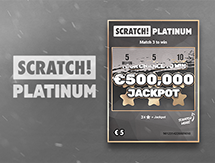 A great example is Multilotto, where you purchase several lines at once and if you manage to get a win, you can withdraw it directly from your account. 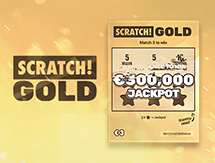 There have been cases, especially in the lottery world, where lottery jackpots go unclaimed since maybe, the winners missed the draw so they do not know whether they have won or not. The same players may also not check the newspapers to see if their ticket numbers match the ones that were drawn. With the evolution of technology, this is now a thing of the past. Players can now access the latest results with the simple click of a button. You can get the latest Florida lottery numbers online through your computer or even your mobile device. 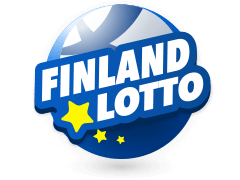 Once the draw has been concluded, the results are immediately updated on the lottery's official website and you can have a quick look at them there. 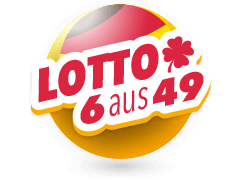 If you played the lottery through an online at Multilotto, then you can check the latest lottery numbers there. The result archives at Multilotto are updated on a regular basis and you also have the option of turning on notifications from the website to know when the results are announced. You can also view past results on the same archive dating back decades. The fun and thrill of playing the lottery is the gargantuan jackpot that is promised if you manage to match all the numbers. 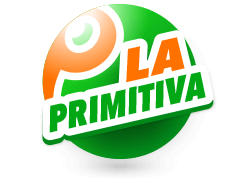 The Florida Lotto jackpot is a progressive one which means that nobody claims the jackpot after the draw, it is rolled over to the next draw and the jackpot increases. 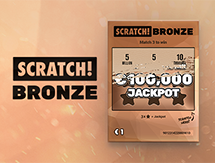 After the lottery was established, it quickly climbed the ranks in terms of the jackpot amount. 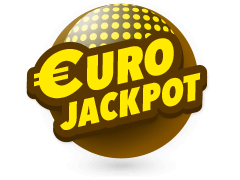 By August 1988, the lottery already had an accumulated jackpot prize of 52 million US Dollars which was a world record at the time. The customer base of the lottery continued to grow and so did the cap of the jackpot. September 1990 saw the jackpot hit the 100 million dollar mark and this was a very big milestone that was achieved by the lottery. After that, the lottery joined the Powerball in 2008 and contributes to the unbelievable jackpots that the Powerball is widely known for. When Are The Florida Lotto Results Drawn? The Florida Lotto results are drawn twice a week. This is every Wednesday and Saturday night at 11:15 EST. The sales of the lottery tickets conclude at 10:40 pm on the days of the draws. 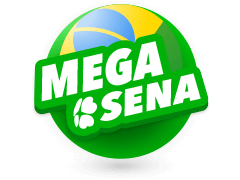 You can view the draws on television on a channel that airs the draws or you can head over to the lottery's official website and watch the draws that have been embedded from their youtube channel. You can also have access to the results the next day in publications such as newspapers that the lottery publishes in. Once the draws occur, players are given up to 180 days to claim their wins. 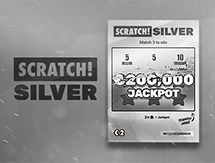 So always check your old tickets to see if you are a lucky winner and whether Lady Luck has knocked on your door. With Multilotto, you won't have to keep track of the draw dates as well as your purchased tickets since all that is done for you. 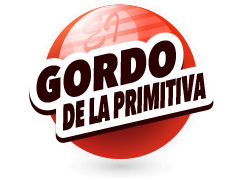 The prizes are also claimed on your behalf and you will receive a notification in your inbox once there is any news. When gambling, players are always looking at the odds and they determine whether they are in their favour or against them. 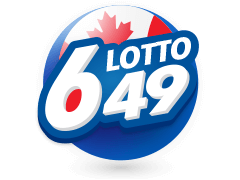 Since there are six numbers to be chosen while playing the Florida Lotto, the odds aren't as high as lotteries where you are expected to choose more numbers plus a bonus number. The odds of matching all six numbers, which win you the jackpot are 1 in 22,957,480. Matching 5 numbers gives you a 1 in 81,409.50 chance of winning, four numbers give a 1 in 1,415.82 chance and three numbers gives you a 1 in 70.79 chance. Generally, you have a 1 in 67.36 chance to win a prize. Multilotto can be considered to be one of the best online concierge services out there. 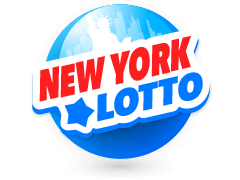 The site has a wide array of lotteries on offer and you can choose from the lotteries that offer the biggest jackpots such as the Florida Lotto and the US Powerball to the smallest ones. 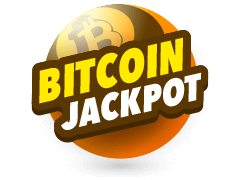 They also have unique jackpots such as the £1,000 a day for the rest of your life lottery, called cash4life, to the Bitcoin lottery that has a jackpot worth 2,000 Bitcoins. 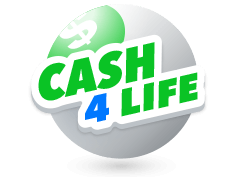 On top that you can view the lottery results such as the Florida lottery draw results on their website. Multilotto takes your satisfaction as well as your security very seriously and they have put a few things in place to ensure that you enjoy your gameplay fairly and safely. For starters, they have a secure SSL encryption that prevents any third parties from gaining access to any of your private information as well as industry standard firewalls on their servers. In terms of customer service, you can reach them via a manned email or you can go through the detailed FAQ section for quick solutions.